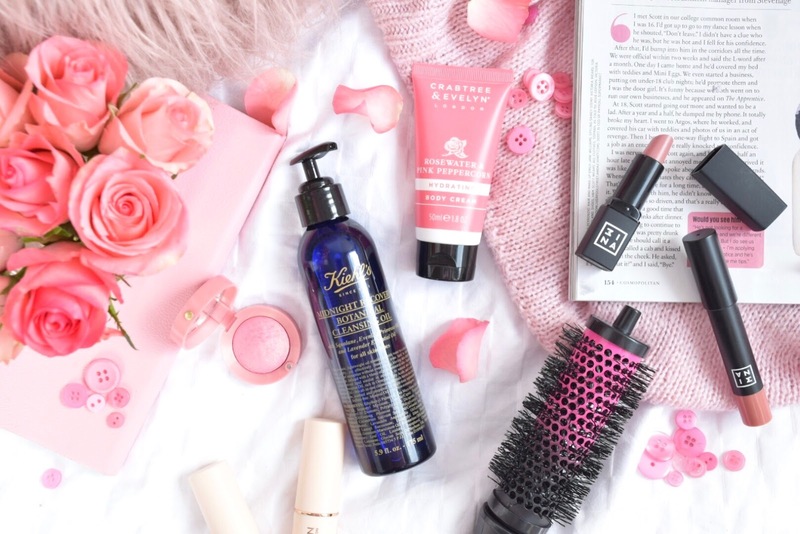 Hello and welcome to a post all about my favourite 'things' and products during the month of March. It's a mix of skincare, make up, hair and Netflix! 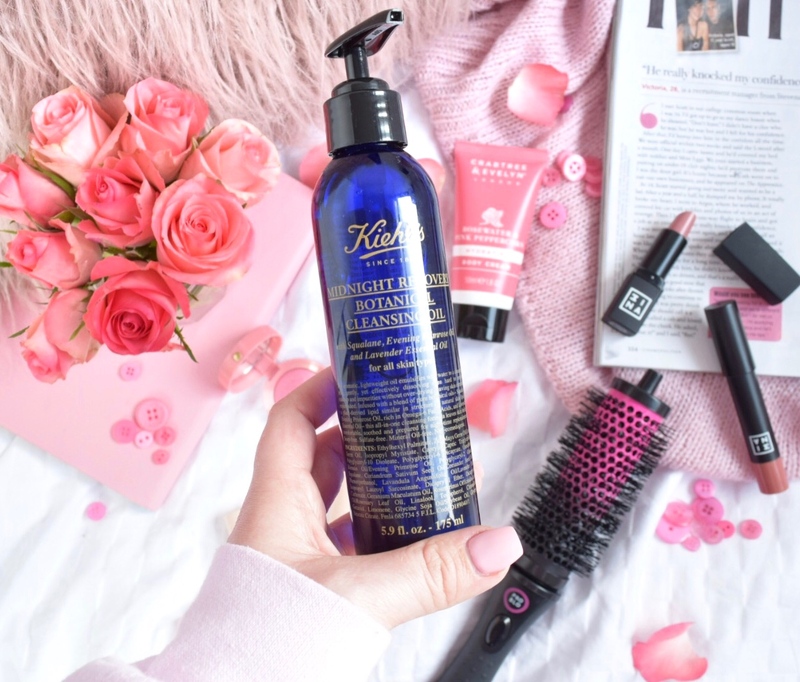 Wow, yes paying £32 for a cleanser is slightly crazy but I tried out a sachet of this cleanser before buying the full size product and I absolutely loved it! 1 x pump of this oil removes mascara, liquid liner and leaves my skin feeling fresh and cleansed. It's also extremely light weight so I don't feel like I'm putting anything heavy on my skin in the morning or at night. I have a feeling this full size bottle will last me ages as well. I am not using it every day as I like to switch between this and my beloved Liz Earle Cleanse and Polish. This is the first Kiehls product I have tried and I have visited the store in Cardiff a few times. I would definitely recommend speaking to someone in store and letting them know what you are after for your skin, the products are quite pricey so it's useful to try a sample before spending your pennies. I have heard lots of amazing reviews about the Midnight Recovery Concentrate but when I tried a sample of it I didn't like it. I used it for a week and didn't notice a difference in my skin so, if you can try it out or go in store then I would highly recommend it! I got sent a few products to try out from ProBlo a few months ago and my favourite thing I received was this round brush. 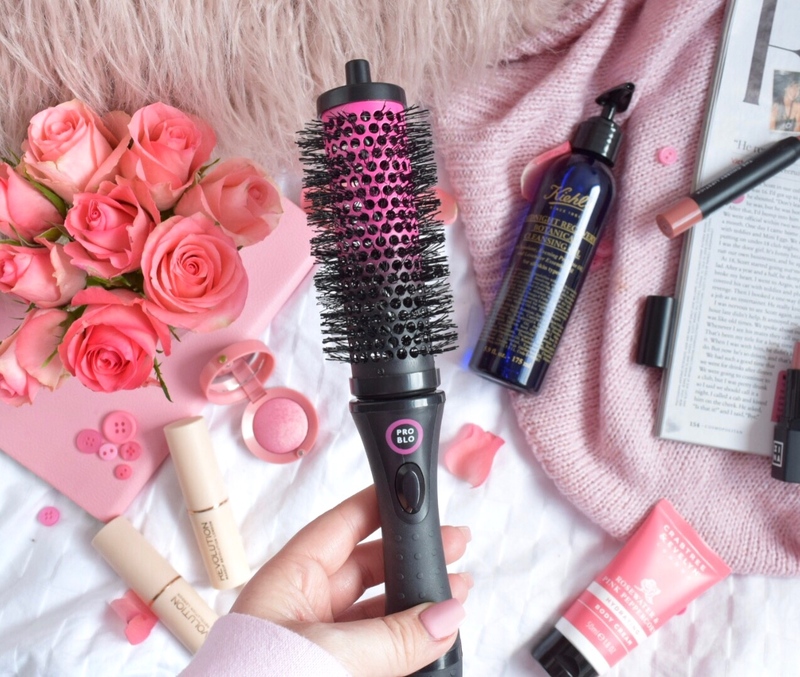 The head is actually detachable so that you can wrap your hair around the brush whilst blow drying, detach the handle, clip it in and then remove to create bouncy hair! As I only have one I haven't used that technique as I love having big hair but, for me, I actually don't like the blow dry look on me! What I have been loving is how this doesn't get stuck in my hair, I am not the best at doing hair and I have a lot of hair which can get knotty but not with this brush. Thank goodness! As I said, I love having big hair and this certainly gives me volume that lasts all day. I have absolutely been loving Queer Eye on Netflix. Each episode has me laughing, crying and sorting out my skincare and wardrobe! I love that it delves into deeper issues and isn't just about what's on the outside that counts. Some of the men are so awkward with the 'Fab 5' at first and then by the end of the week they count them as their friends. Even though it has really funny and silly moments in it I really do believe that they give the men confidence and it's so uplifting. I've definitely watched Ep 1 with Tom more than once, omg he is such a sweetheart! If you read my last post you will have seen how dewy and fresh these look on the skin. Head on over to my previous post for unedited photos of this foundation. These are super cheap and if you can't get your hands on them in store then have a look at the swatches on MUR IG Story and order them online. I've been using a mix of F6 and F7 depending on how much fake tan I have on. Super lightweight and easy to blend out! 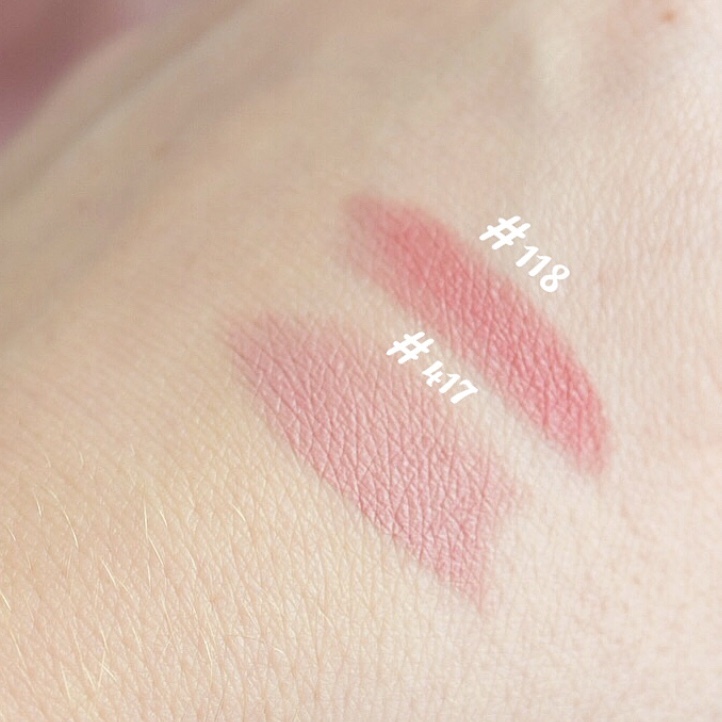 I really feel like these are the lip products I have been after at drugstore/highstreet prices. 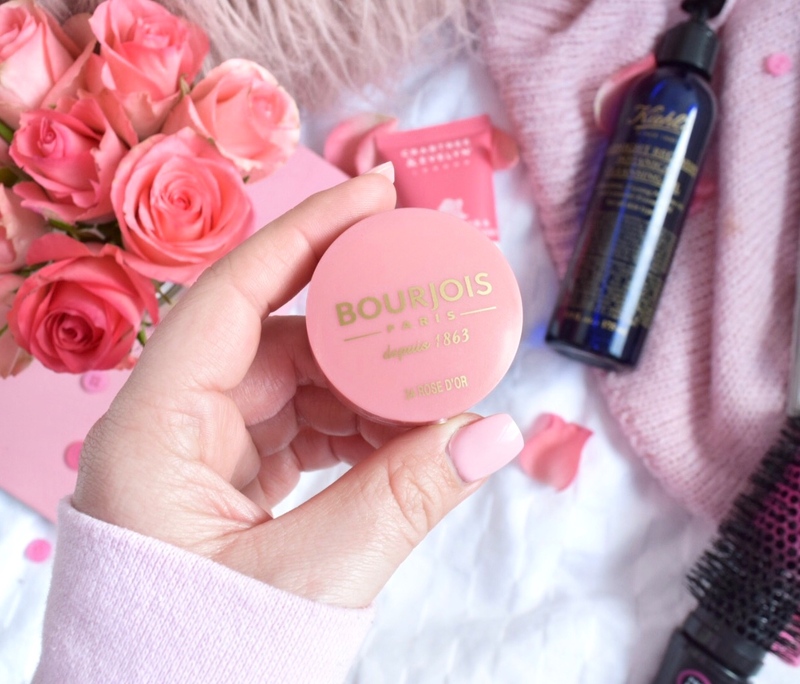 They are super nourishing and comfortable to wear and blended together are my perfect day time shade. I would actually wear the chubby lipstick on it's own however the matte lipstick is slightly too light for me on its own. 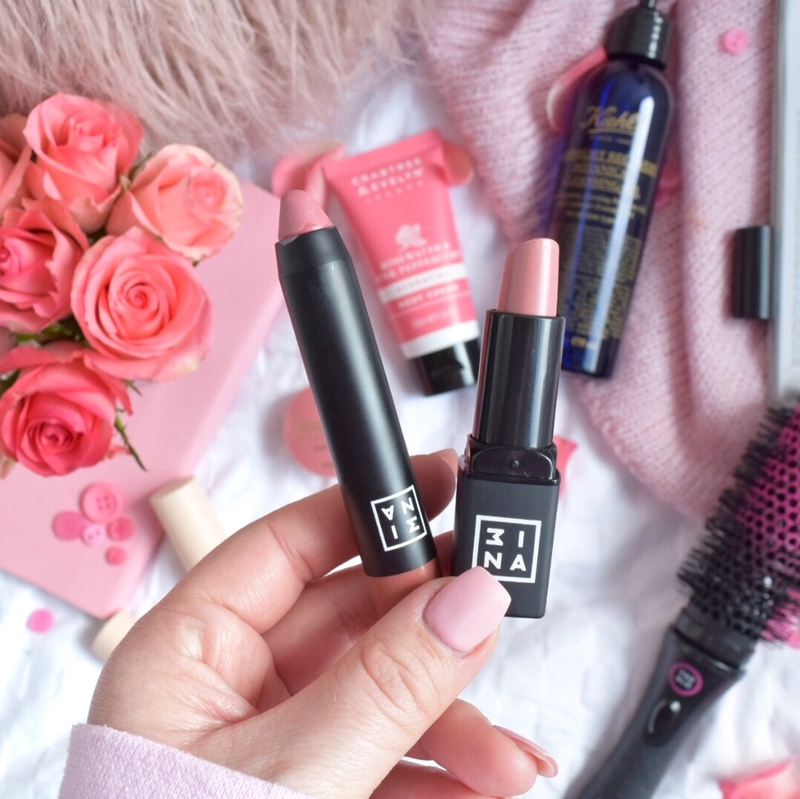 As I've said before, I get really dry lips so when I wear lipstick it needs to glide on smoothly and feel like a lip balm and these certainly do! 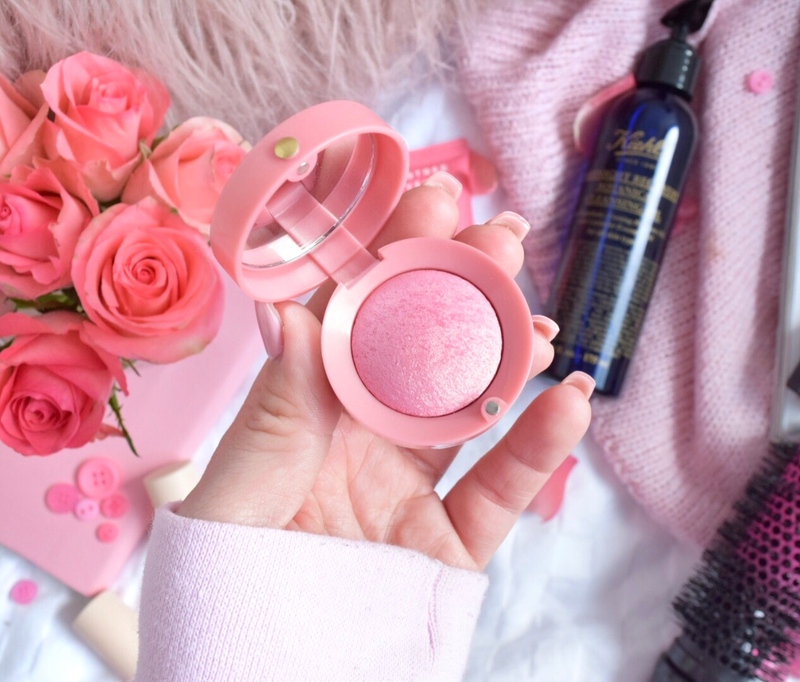 This cute blush pot has been my favourite blush recently. It's a beautiful rosy blush with a hint of gold in it to give you that glowing look. I don't use the brush that you get with it but I do find that the little mirror inside is very useful. Some of the other blushers I use are quite pigmented but I like that you can build this one up depending on the make up look you are going for. 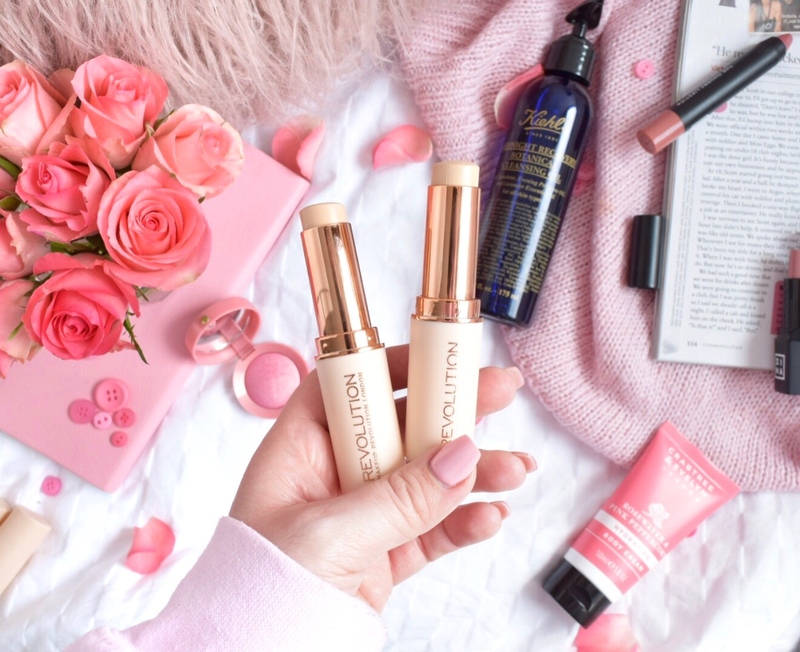 It's available in 12 shades from peach tones to more bronzey tones so if this golden rose isn't your thing then you might be able to find a shade that is! If you follow me on Instagram you will have seen that I did a post about this cream and the gorgeous body wash. It honestly smells so heavenly and expensive! I love it when a body cream lasts on your skin all day and you can still smell it in the evening. This one mixes in so well when I am wearing my Jo Malone fragrances as well. 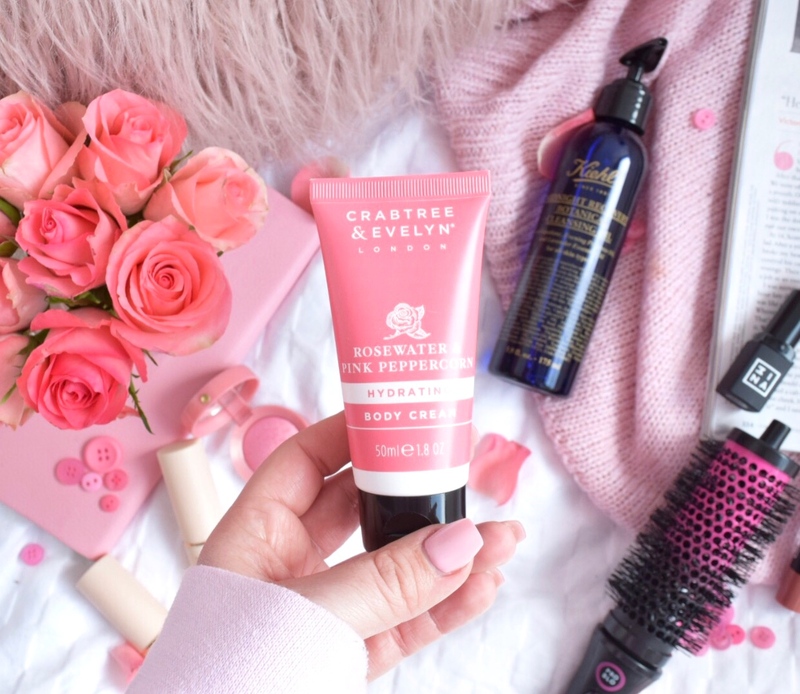 Crabtree and Evelyn have a store in Cardiff so I'm definitely going to have a browse next time I'm shopping. What have you been loving recently? Are any of your favourites here? *Any product with an asterisk before it means that I have been kindly gifted it for review purposes. This does not effect how I will review the product and all my reviews are 100% true and honest.